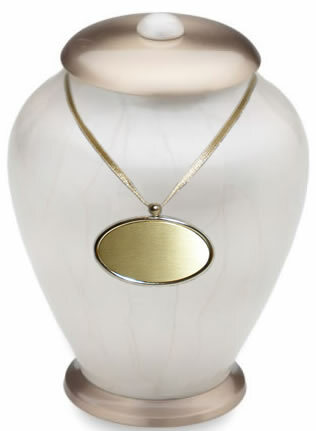 The Simplicty Pet Cremation urn features a beautiful pearlescent enamel finish on a solid brass body. The lid and base have a brushed brass finish. The urn is protected with a specially formulated GlossCoat™ for added protection. The three larger sizes come with a velvet pouch. The two keepsake sizes come with a velvet box. Engraving on this urn is not suitable because of the type of finish. However we do have a nameplate pendant that is perfect for this urn. 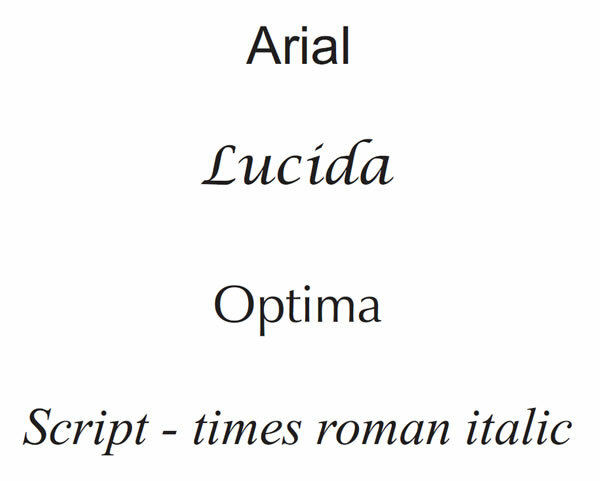 Engraving is available with our gold oval pendant medallion. Ships separately in 1-2 business days via USPS after ordering. 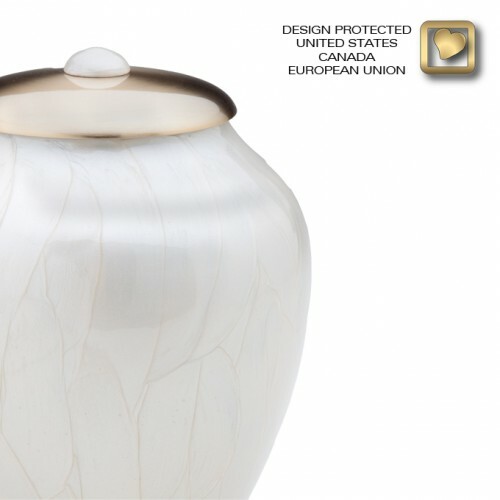 Offered in four matching sizes and a round style keepsake by Memorial Urns and handcrafted with Love by LoveUrns®.